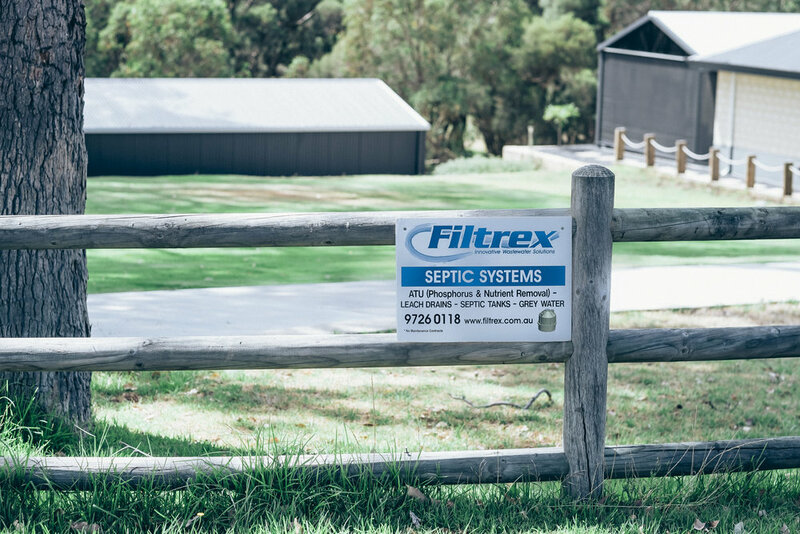 Filtrex™ Innovative Wastewater Solutions are leaders in the manufacture and supply of Alternative Treatment Systems (ATS) and standard septic systems and SEPRON tanks. 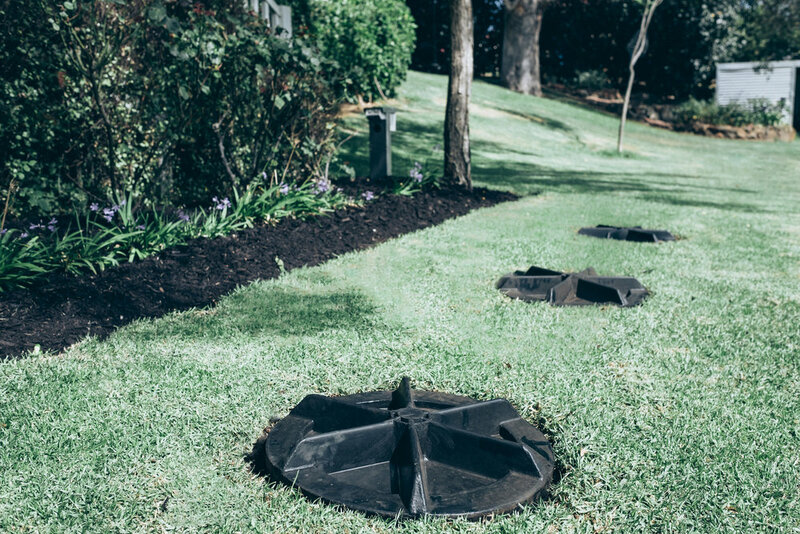 The patented Filtrex products and systems are designed to be environmentally friendly to protect and preserve the environmental concerns in your local area. We are the largest supplier for subdivision developments that have restrictions due to being defined as sewage sensitive areas by the WA Department of Water.